Dedicated Fleet - C-TPAT Carrier - All-Connect Logistical Services Inc.
At All-Connect we tailor make solutions for our clients shipping needs. 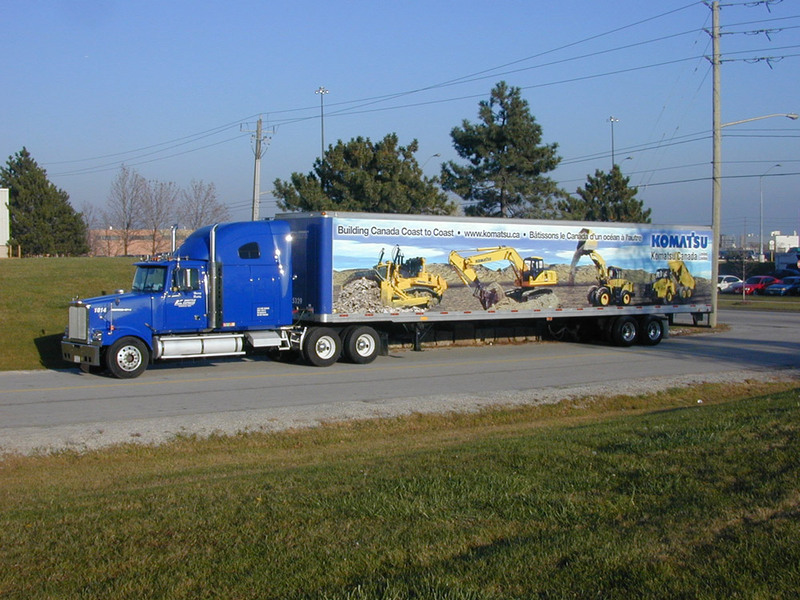 We offer programs to dedicate our equipment to manage a portion or your entire supply chain. 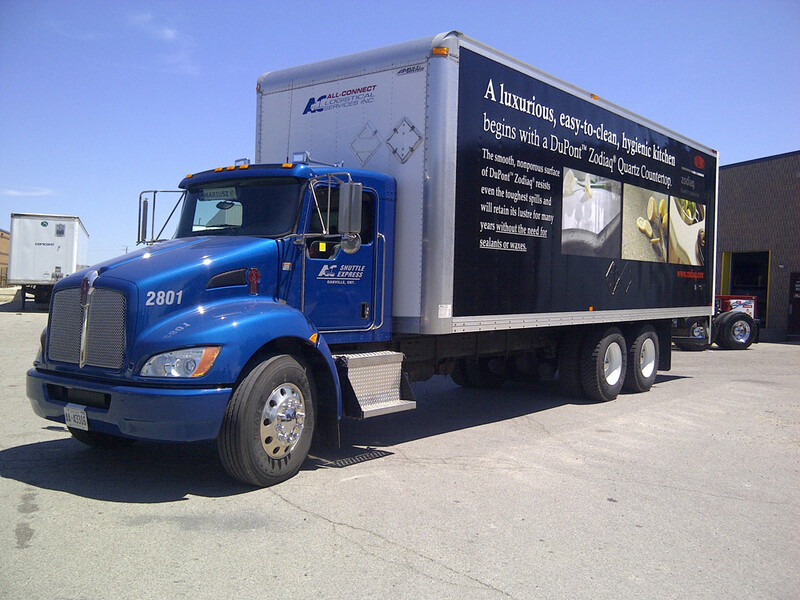 We are a C-TPAT certified carrier servicing all of North America. Speak to one of our qualified transportation consultants to create a logistics plan specialized for you.